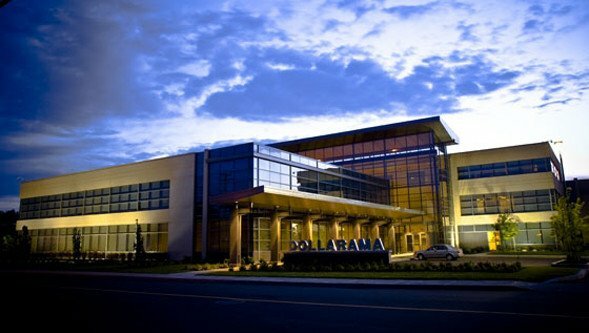 A Canadian success story and household name, Dollarama today is one of Canada’s leading value retailers. Our corporate stores across the country employ about 20,000 retail employees. Our head office, distribution centre, and warehouses are located in the Montreal area. 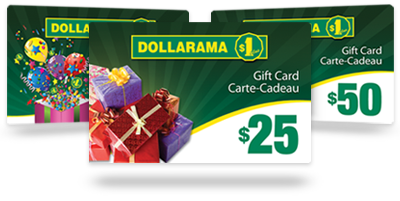 At Dollarama, we are committed to meeting and exceeding the needs of our customers by providing a positive and consistent shopping experience, and offering compelling value through a broad assortment of everyday products. We also offer competitive compensation and benefits packages, and the opportunity to participate in a company matched pension plan. We often have openings in our corporate office, distribution centre, warehouses and store operations. For more information or to view a summary of our career opportunities, please click on the links below. and joining a diverse team in a friendly and fast paced environment? We are looking for passionate team players who are motivated by challenges! If you are interested in this position, click on the link to send us a copy of your resume. The District Manager is responsible for managing and overseeing multiple retail store operations. In addition to supervising the daily operations, the District Manager is responsible for the merchandising activities, recruitment and training activities for employees, store openings, financial reports on sales, productivity/labour costs and inventory management. The District Manager is accountable to deliver against sales growth and profit targets for the district and ensures consistency at the store level throughout the district in line with company guidelines and best practices. If you are excited by the opportunity to join a dynamic team at one of our store locations near you, please do not send your resume electronically, rather we suggest that you visit the store and ask for the Manager on duty (MOD) and let them know that you would like to join our winning team! 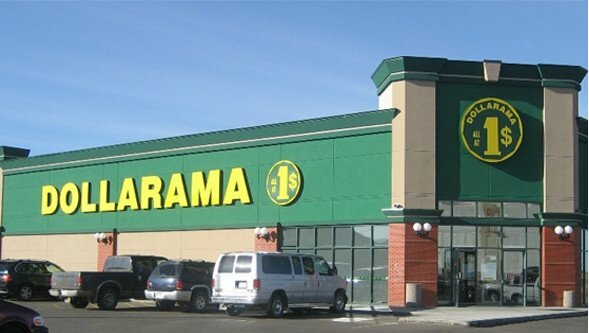 Please use our store locator to find the Dollarama location closest to you. The Store Manager is responsible for managing and overseeing the daily retail store operation which includes: day-to-day operations, merchandising activities, recruitment and training activities, working schedules and the inventory management. The Store Manager also ensures that the consistency of the store is in line with the company guidelines and best practices. The Assistant Store Manager provides support to the Store Manager in overseeing the daily retail store operations, and in the absence of the Store Manager, ensures that store opening/closing and asset management procedures are followed. The Assistant Store Manager makes sure that company rules and regulations are explained, understood and followed by all team members. He ensures the inventory counts are done in a prompt and precise manner in order to have proper resupply of goods and ensures that established merchandising practices are followed. The Assistant Store Manager participates in recruitment and training activities of new employees. The Assistant Team Leader provides support to the Store Manager, Assistant Store Manager and Team Leader in overseeing the daily retail store operations. In the absence of the Store Manager, Assistant Store Manager and Team Leader, the Assistant Team Leader ensures that store opening/closing and asset management procedures are followed, employees work safely, provides quality customer service and sees to store cleanliness. As a team player, the Store Associate performs all general operations and merchandising duties required to successfully run a Dollarama store. These duties must be completed in a professional manner and include but are not limited to operating the point of sale system, ensuring the established merchandising practices are followed, assisting in the receiving of all merchandise, and ensuring that merchandise be displayed according to company standards. The Store Associate provides quality customer service and ensures store cleanliness. in a growing and fast paced environment? We are looking to hire passionate and energetic people who are motivated by challenging work! Working within the Store Setup team, the Installer is responsible for interior fixtures of new stores according to the company’s standards. Bilingualism (French and English), an asset. How can I apply for a job in a store? Please visit the store you are interested in working at or the Dollarama location nearest to you, to fill out an employment application form. We are looking for part-time and full-time Store Associates. During peak periods, there may also be seasonal or temporary opportunities. I saw a “Now Hiring” sign for a new store opening in my area. How do I apply? Please visit the store if already open or another Dollarama store in the area in order to submit your candidacy. Can I e-mail my resume to you directly at your head office for a job in a store? No, Dollarama does not accept applications by email. Please fill out an employment application form available at any Dollarama location. How can I apply for a job at the Head Office? Please visit the Head Office section on the Careers page and click on the career opportunities to see current openings in all departments, including distribution centre and warehouses. Dollarama does not accept unsolicited resumes from search firms or agencies. Dollarama will not be bound or obligated to pay referral fees from agencies that have not been mandated by its Human Resources team.